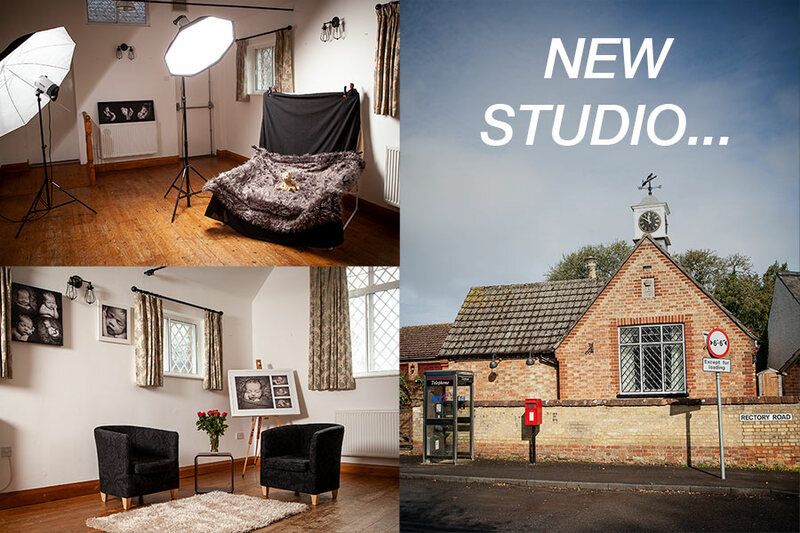 Whoop Whoop… yes we’re a tad over excited but thrilled to announce the opening of our regular pop-up photography studio in the Ampthill area of South Bedfordshire, specialising in our signature style of pure newborn photography. Over recent years we’ve been flattered by the number of lovely clients who’ve made the treacherous journey up the dreaded M1 from such distant and exotic lands as Bedfordshire, Hertfordshire, Buckinghamshire and even the big smoke itself. Don’t fear though as we’ll still be working from our cosy studio here in Brixworth, but for those swanky quinoa munching southern types with an aversion for travelling north of the Watford Gap services, our new regular pop-up studio in the sleepy village of Steppingley (just 10 mins from junction 12/13 of the M1) is the perfect solution. ← When’s The Best Age To Have Professional Photographs Taken Of My Baby?